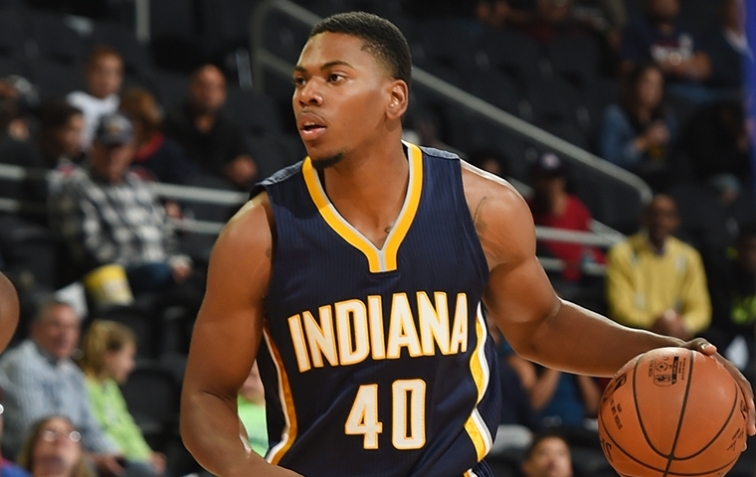 Former Michigan forward Glenn Robinson III has plans for All-Star Weekend. The 6-foot-6 wing is participating in the NBA Slam Dunk Contest. Yahoo! Sports’ Adrian Wojnarowski reported the news. Robinson has found a home with the Indiana Pacers over the last two seasons and has played in 42 games, starting 24, this season. He’s averaging 6 points and 4 rebounds in 23 minutes per game. The NBA Slam Dunk Contest is Saturday, February 8th at 8 p.m. on TNT. All-Star Weekend is the Smoothie King Center in New Orleans.